As of January 1st 2014, consumers have the option of buying furniture free of flame retardant chemicals thanks to a new flammability standard in California called TB117-2013. The new standard, which replaces the outdated California standard called TB117, does not require the use of flame retardants in furniture. The policy change was spurred by public outcry over the toxicity of these chemicals and their lack of fire safety benefits. Since then, a number of states have begun transitioning to the new standard. Historically, the nationwide practice of adding flame retardant chemicals to furniture stems from TB117, first implemented in 1975. Because California represents such a large market, TB117 became the de facto standard for manufacturers across the United States and Canada. TB117 was ineffective and unnecessarily exposed people to chemicals that affect health. Smoking bans, declining smoking rates, and the increased use of smoke detectors and sprinkler systems have significantly decreased the potential for fire over the years. 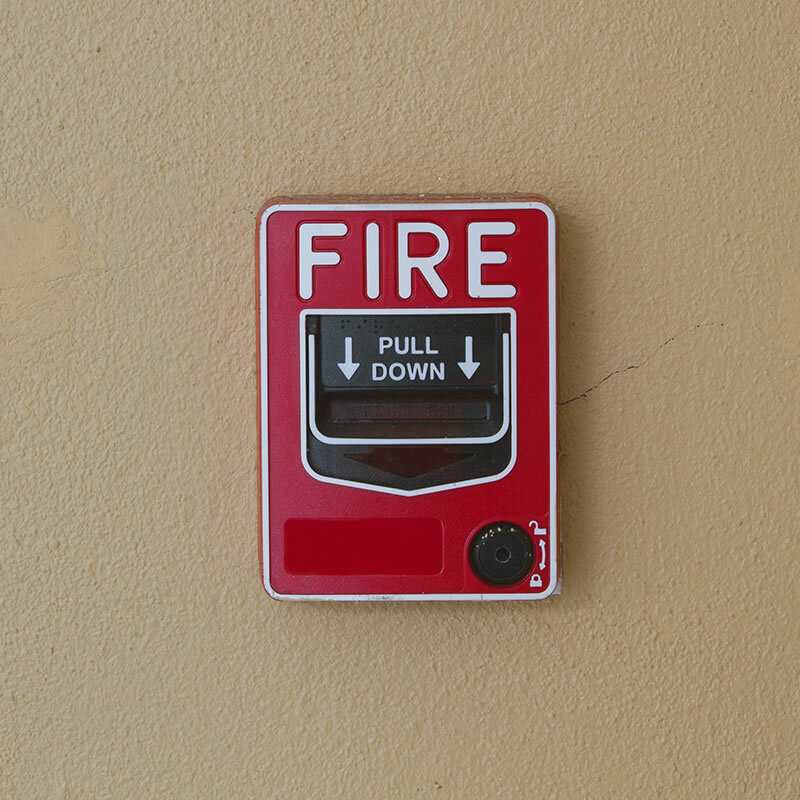 Consult with your campus fire safety official to learn about how your campus can buy flame retardant-free while still meeting local fire code. To find out more about flame retardants and flammability standards, visit the Green Science Policy Institute. Our mission is to make human health an integral part of sustainability practices on college campuses.